I couldn't have been more lucky in finding Pushpa Guesthouse, a real gem! 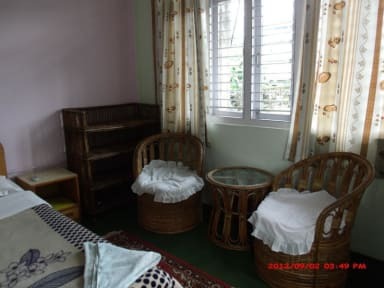 Not only I've found a great accommodation in Pokhara, but also a second home. 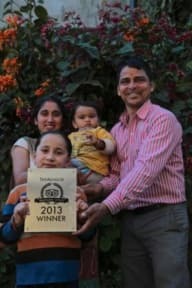 Raj and his family welcome you as a member of a family, he is ready to help you in any possible way to make your stay at the best. The place has a great location, lakeside, very clean rooms, bathroom (and hot shower) is super! Anytime I will go back to Pokhara, this will be the place where I will stay. Thanks for everything Raj!